The chances are good you need gutter guards if you live in a neighborhood with lots of trees. Leaves and other debris can clog your existing gutters and even cause them to pull away from your roof. 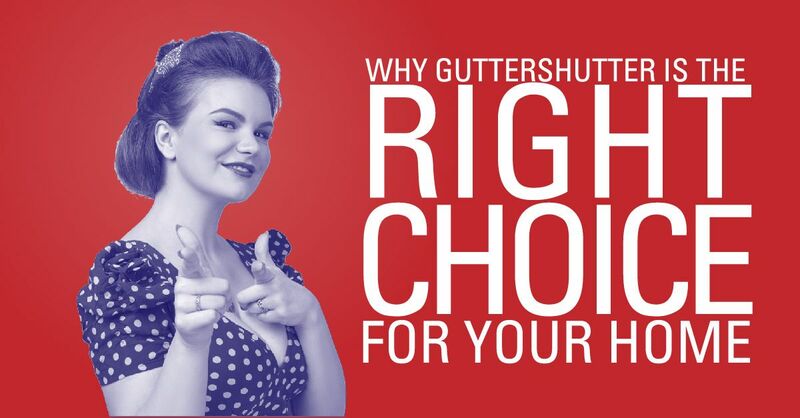 It’s important to not settle for less than best when choosing a gutter protection system, which is why GutterShutter is your ideal option. The GutterShutter system features an award-winning design which prevents clogging and provides a tight water seal. The GutterShutter system utilizes reverse curve technology to direct rainwater flow over and around the nose of the gutter guard. It comes down to the law of water surface tension, and GutterShutter has more surface tension than other gutter guard systems. Meanwhile, the water-tight seal along the roofline comes from GutterShutter’s “High-Back” gutter trough. GutterShutter consists of the heaviest aluminum produced during gutter manufacturing. It not only adds to your home’s value but improves its curb appeal. You’ll also save time – and stay safe – by not having to climb a ladder to clean your gutters manually. Heavy rains can cause water to flow over the edge of the roof with many gutter guard systems, but GutterShutter keeps the water flowing into your gutter. Will Gutter Shutter Work on a Steep Roof? The GutterShutter system is an ideal choice if your roof is steep. While many gutter systems don’t catch all the rain flowing down a steep roof, that’s not the case with GutterShutter. 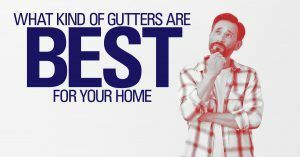 Does it Make Sense to Replace Your Old Gutters? The effectiveness of your roof’s old gutters diminishes over time and can cause costly repairs priced well above their value. 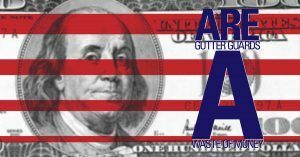 You can install the GutterShutter system for the same – or even less – money than using your old gutters. 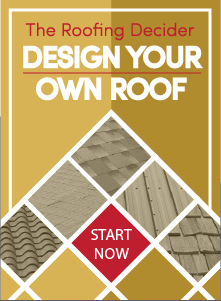 Plus, you won’t have to replace it if you get a new roof. * No-clog warranty – The lifetime no-clog guarantee covers the cost of fixing the GutterShutter system should it clog. * Never pull away – GutterShutter will correct the problem free of charge should its system pull away from the roof. * Finish – The 20-year finish guarantee covers the cost of fixing the system’s enamel finish should it chip, blister, crack, or peel. Straight Line Construction provides superior service in the Sacramento/Lake Tahoe area and proudly offers the GutterShutter system.